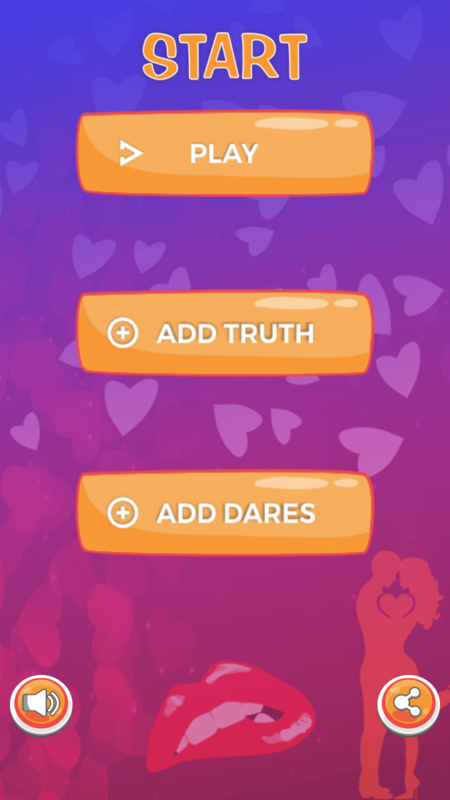 Best Truth or Dare game to play with your friends, GF, BF, or special someone. 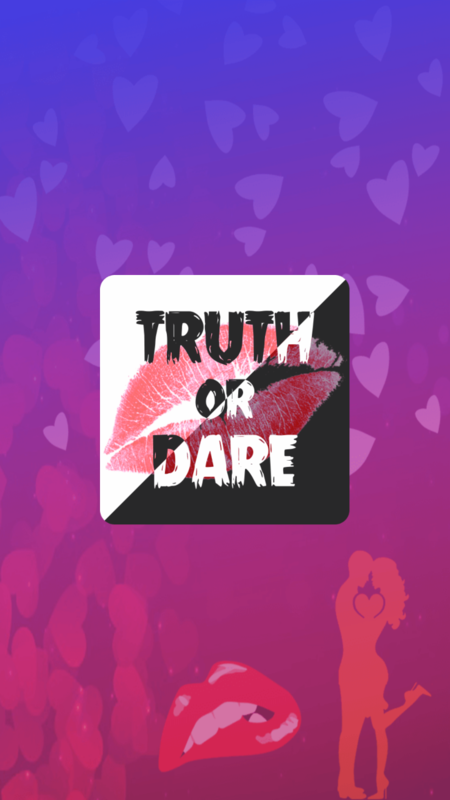 Truth Or Dare One of the best game to play in a groups of couples, friends, families and lovers. 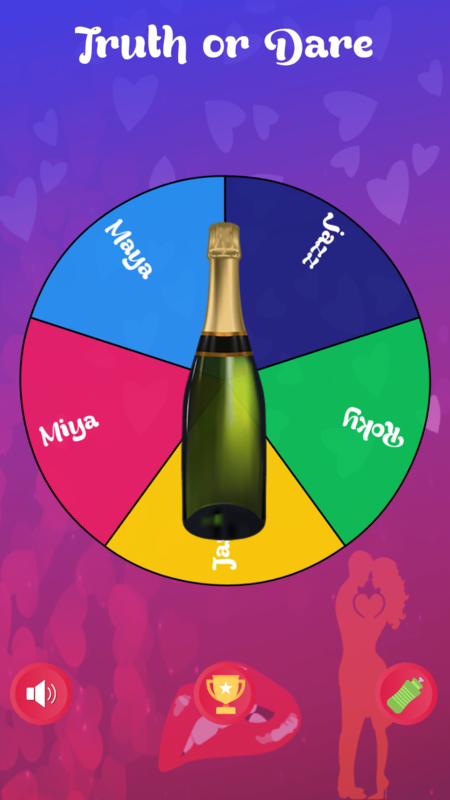 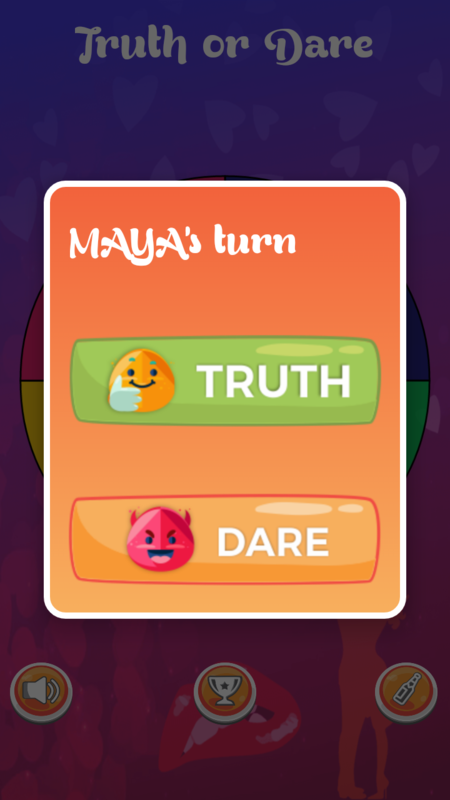 Truth Or Dare is also well-known with Spin The Bottle name. 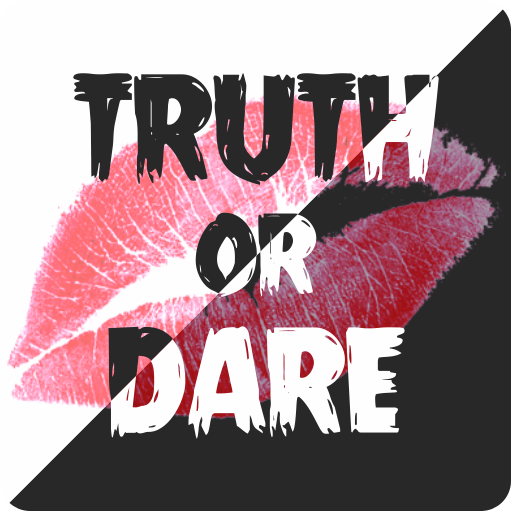 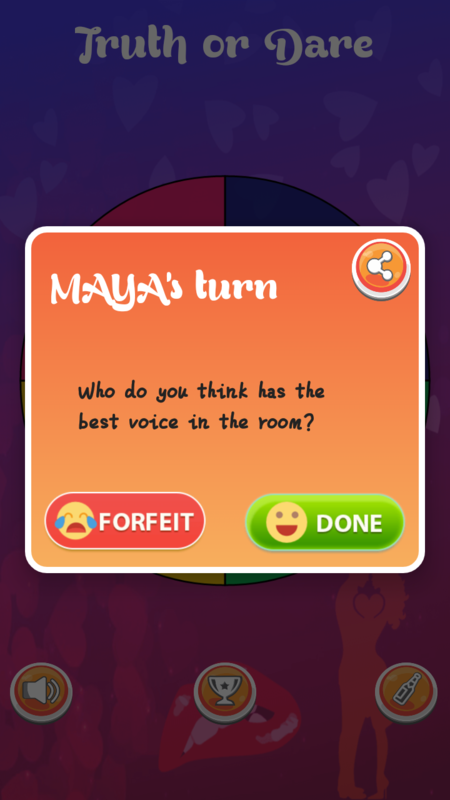 Truth Or Dare contains hundreds of fun and challenging Truth and Dares ranging from clean to dirty. 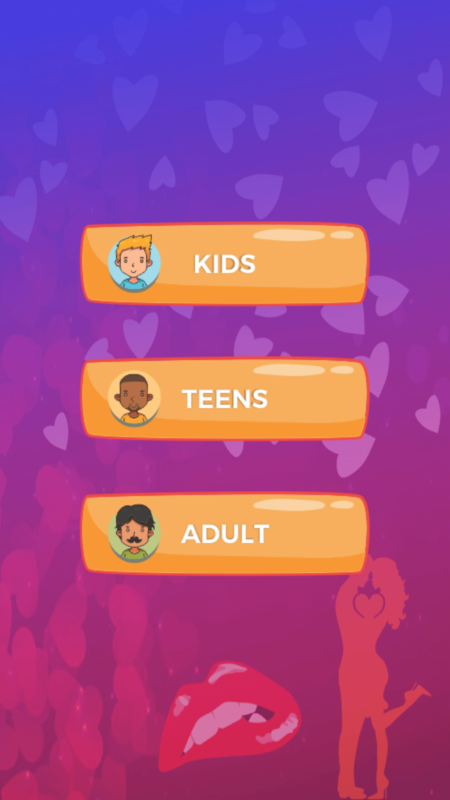 Note: Do not try Adult Mode if you are below 18. 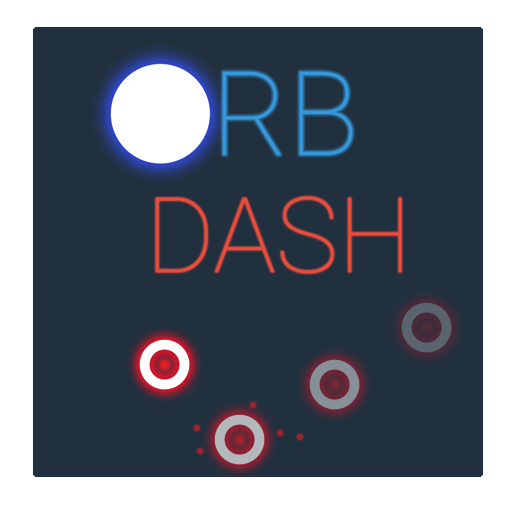 Play the game and take a revenge with players, reveal their secrets, Ask them questions about their past or dare to do some crazy challenges. 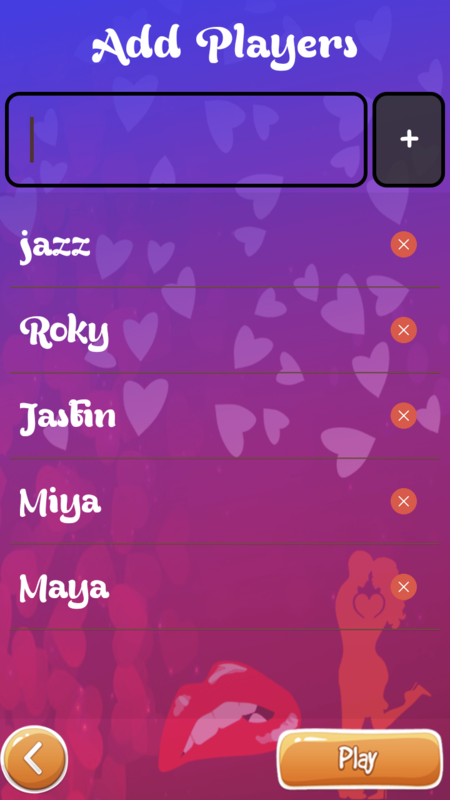 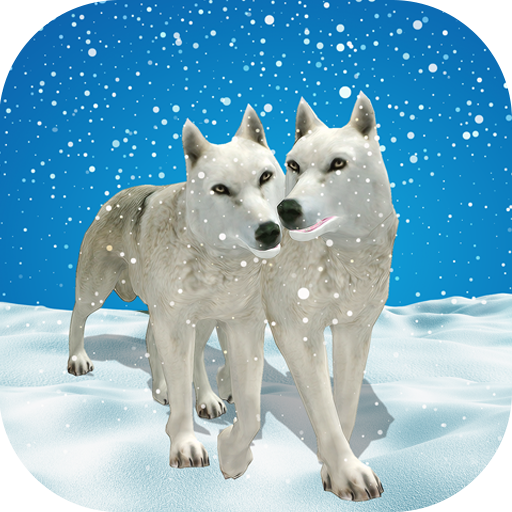 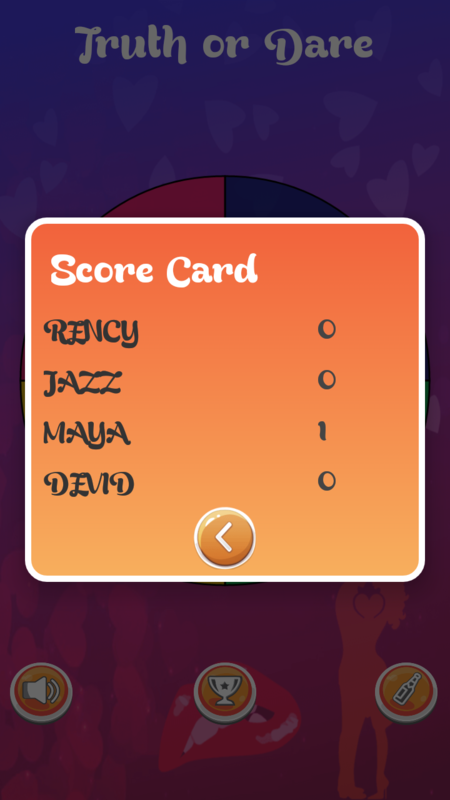 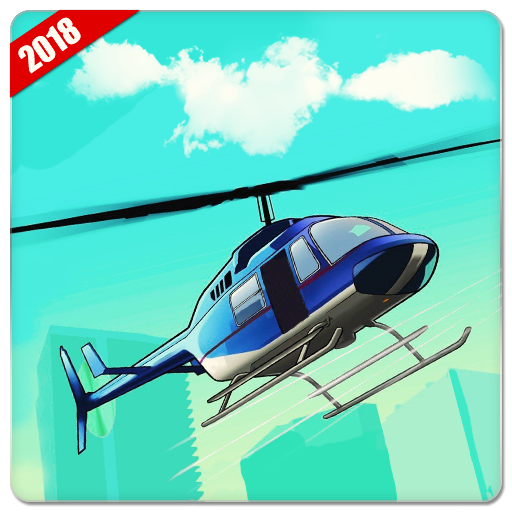 Share this app/game with friends on Facebook, Instagram and on other social apps.